Our Modular Operator Plate Carrier (M.O.P.C.) is precisely designed with full perfection by our team of professionals under the strict eye of experts. 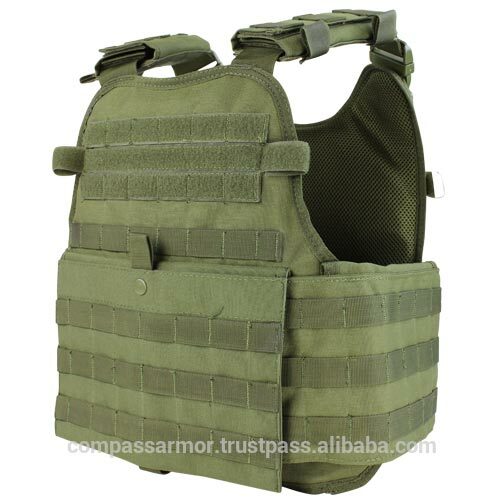 We are a celebrated Manufacturer, Exporter and Supplier of Bulletproof Vest (MOPC-01) from China. In order to meet different demands, our Vest is available in ample of specifications and colors. It is obtainable from us at nominal prices. Colour Options : OD Green/Tan/Black. Note : Custom design is possibly available.